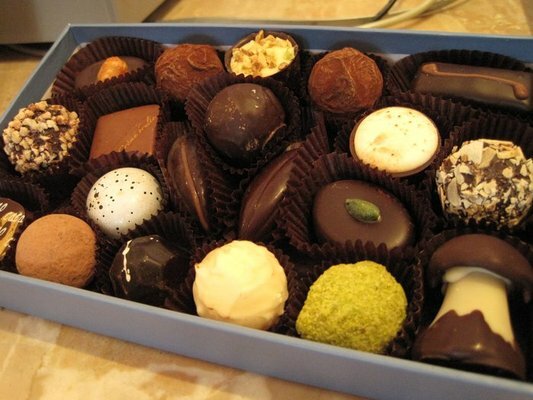 Give the Gift of Chocolate…to Me. CocoaBella, you had me at "try a free sample." Not only is this the best chocolate I've had in San Francisco, it's also some of the best chocolate I've ever had. And that coming from a girl who went on a chocolate tour of both Brussels and Paris. I called it my "Obesity Tour." Basically, CocoaBella has chocolates imported from all over the world and brings them together in one convenient location so that you can save all of that flight money and put it towards buying chocolate.